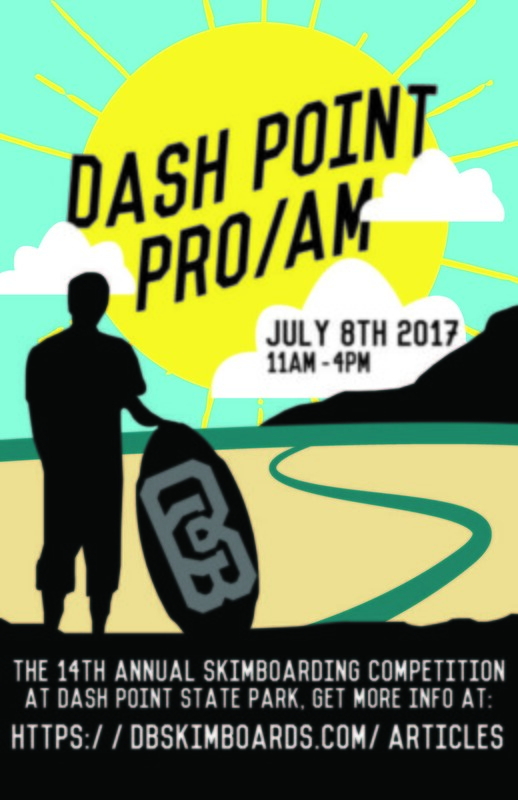 Summer is here, which means so is the 2017 DB Pro/AM at Dash Point. This is the 14th year the DB Pro/AM is going down at Dash Point in Federal Way, Washington. 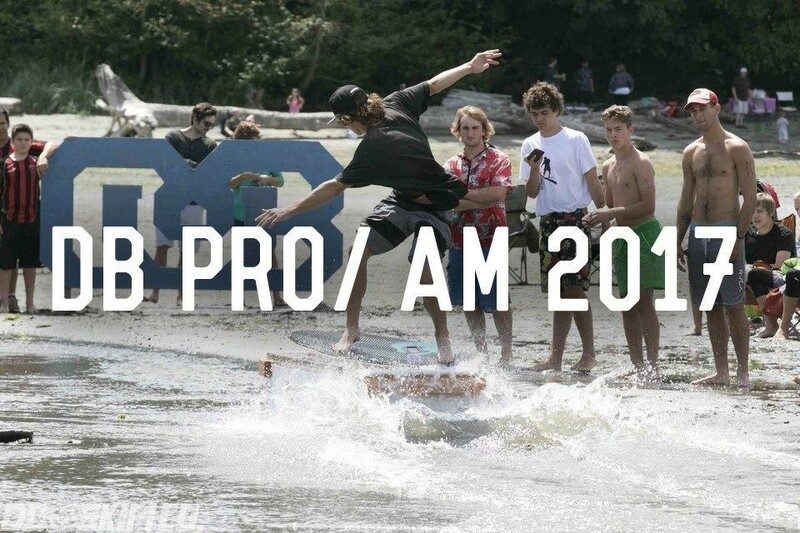 The 14th DB Pro/AM will be held at Dash Point State Park. This a great time for friendly competition. We will have 3 different divisions, we will have the U-16, Amateur and Pro division. A cash purse will be given out to the winners of the pro division and sweet gear will be given to the Amateur division. The Competition will be on July 8th, 2017 from 11am - 4pm! Please do not bring alcohol to the beach and while going through Dash Point State Park, go the speed limit of 15 mph.